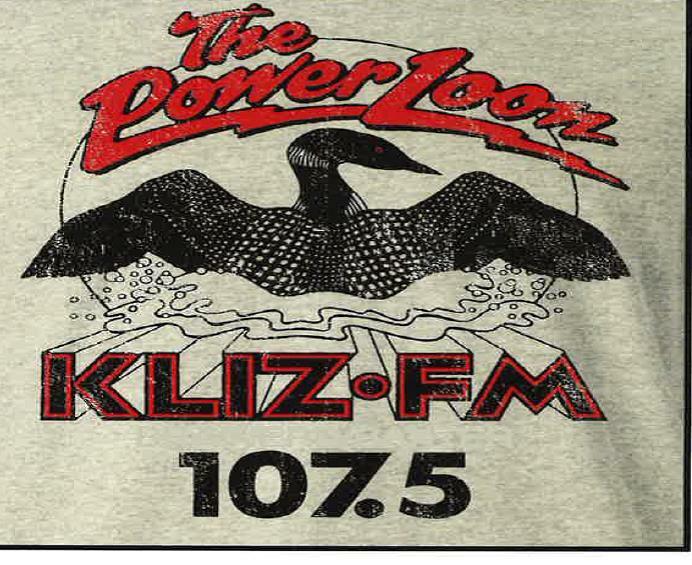 Power Loon t-shirts are here! No cash back. No cash value. No credit given. No refunds.